The most notable feature of Mabinogi Mobile is the character customization system, especially custom portraits that are very popular in Korea for a mobile MMORPG. Remember at the Mabinogi Showcase, an event hosted by Nexon in Seoul in July, Korea’s leading game company along with devCAT Studio surprised everyone by announcing Mabinogi Mobile, the new MMORPG promising on mobile will be launched in 2018. And recently, after nearly 4 months of being forgotten, Nexon officially introduced Mabinogi Mobile at one of the biggest events of the year G-Star. 2017. Although there is no demo game at G-Star 2017 Nexon is still out to trailer for people to understand more about this unique MMORPG. This new trailer highlights some of Mabinogi Mobile’s features, including player housing, resource gathering, farm building, hunting, and PvE dungeons. 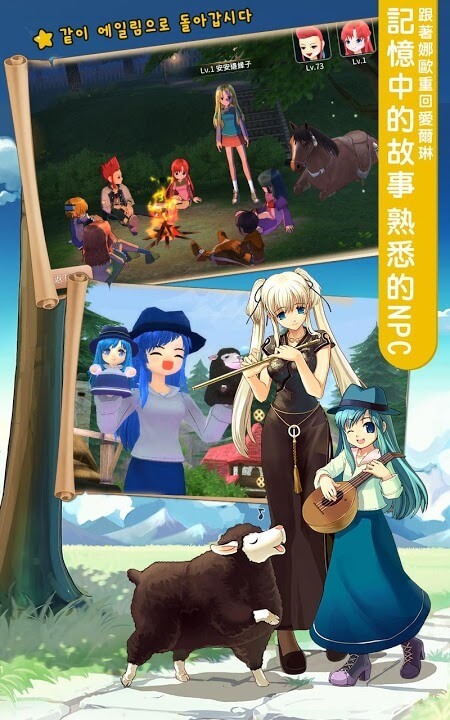 Besides that, another impressive feature of the game not introduced in the trailer is the character customization system, especially the custom portraiture which is very popular in Korea for a mobile MMORPG title. In addition, the game will be played on the vertical screen instead of horizontal, this element is very rare in a mobile MMORPG from Korea. 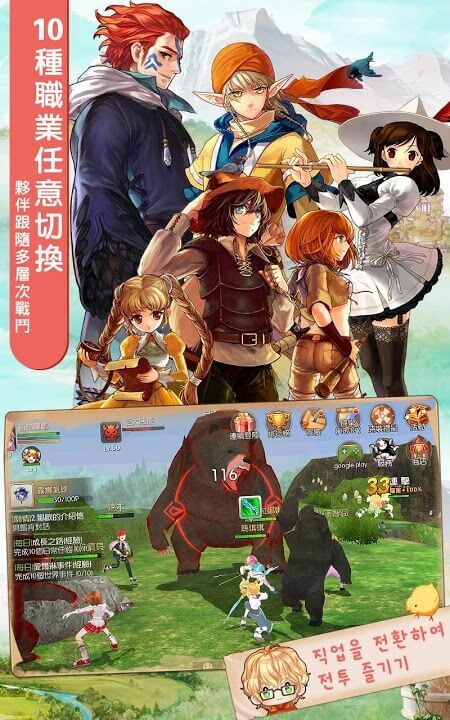 Therefore, Mabinogi Mobile will bring you an extremely enjoyable MMORPG with just one hand for the player. 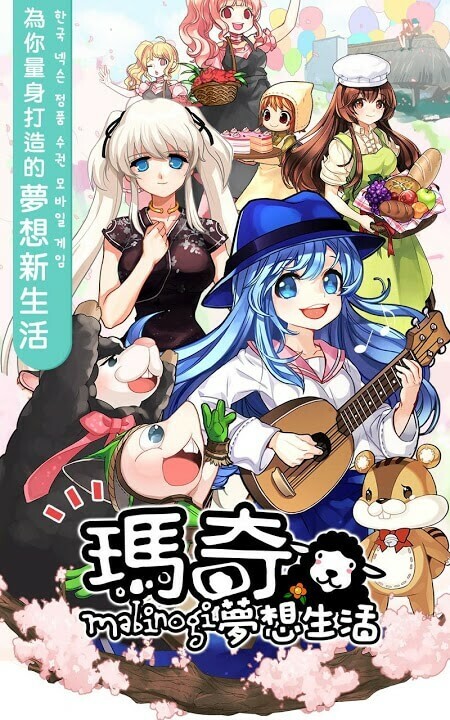 In addition, Mabinogi Mobile owns a bold graphic style Anime Japan, full of stylized shadowy drawing creates the image of comics extremely unique. The game is scheduled to launch in South Korea in the year after 2018, while no official information has been confirmed on the global release. All the latest information about the game will be updated to you in the following article. Please pay attention to read offline!